Get ready to snap your fingers! 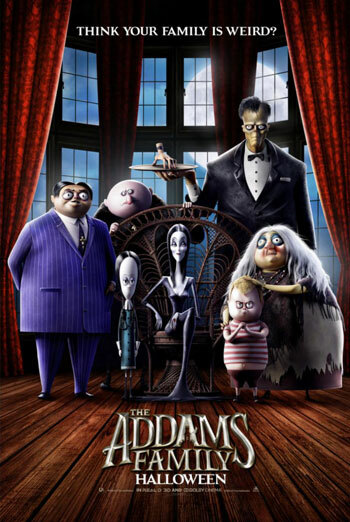 The Addams Family is back on the big screen in the first animated comedy about the kookiest family on the block. Funny, outlandish, and completely iconic, the Addams Family redefines what it means to be a good neighbour.